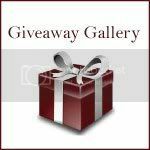 UPrinting is giving Grandma Bonnie's Closets readers an opportunity to win a Rolled Canvas Print. I know what I am going to do with my canvas print. 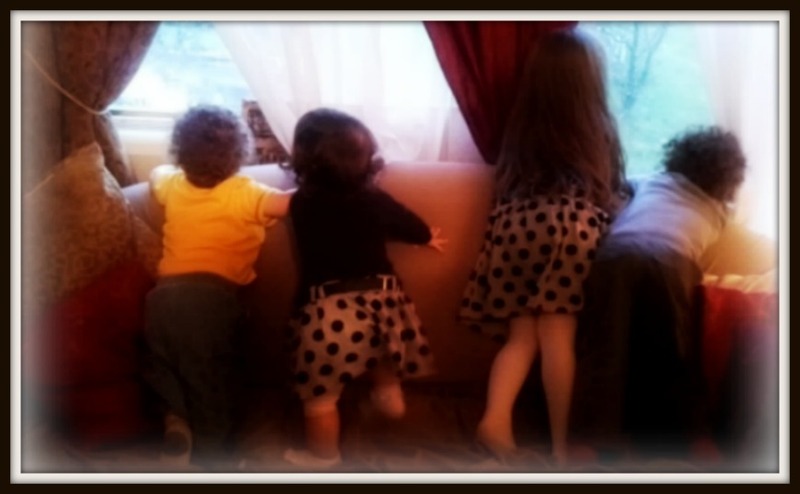 I am going to pick a favorite photo of my grandchildren at Christmas and get it made for above my fireplace. I am so guilty of storing all my photos on my computer and not taking the time to print them off. That would be a good New Years resolution to get my photos printed to hard copy. I wish you all good luck in winning one for your favorite holiday photo. There are two mandatory entries. You must complete both to be eligible to win the prize. Please note for each entry to count you must leave a comment below. One comment per entry. The winner will be selected by random draw and will have 48 hours to respond. 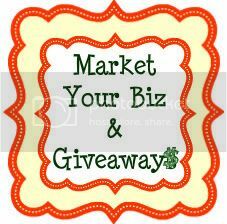 If you have won a giveaway from UPrinting in the last 6 months you are not eligible to enter this giveaway. Please include your email in you comment if it is not available in you profile. 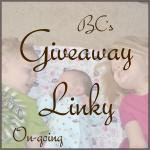 This giveaway is sponsored by UPrinting, no monetary compensation was received and Grandma Bonnie's Closet will receive a canvas print for hosting. 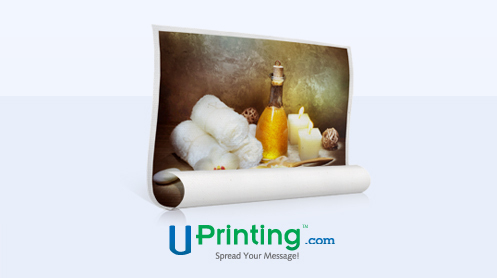 I liked Uprinting on facebook and shared that I would like to make the print from my children's photo. I liked Grandma Bonnie's Closet on facebook. We just had our family portrait taken. I'd use it to get a big one of that photo. 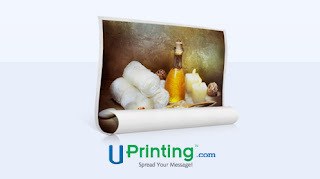 I liked UPrinting on Facebook. I tweeted, but not sure how to link it, since I only used twitter for a day! 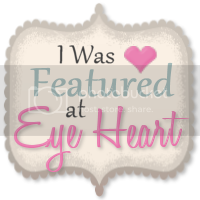 I Like UPrinting Canvas Print Page on FB - if I won this giveaway I would use it to send a photo of our daughter to our grandmother with macular degeneration. she has a hard time seeing pictures unless they are poster sized!